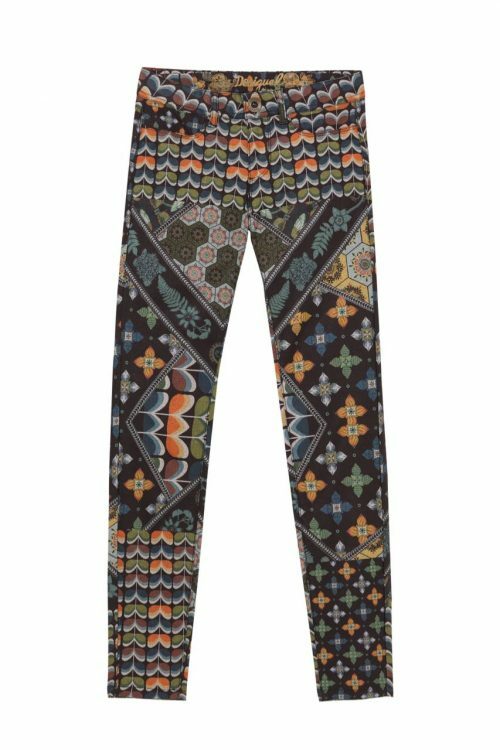 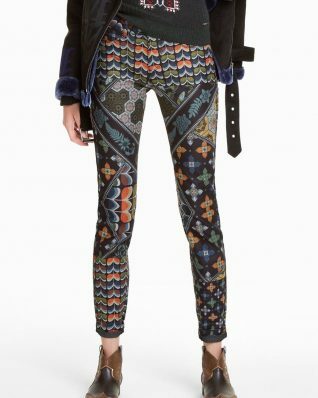 Desigual Pants “Holy Green” – gorgeous multi-colour trousers in artistic 100% Desigual DNA design! 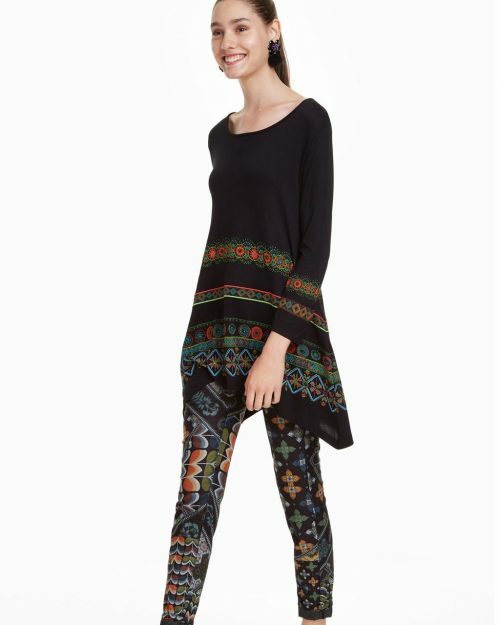 Stunning fit, stretchy fabric, pockets, zipper. Stand out style, wow! Cotton – Polyester – Elastane.